Turn to FENDMASTER Fender Hooks and Specialty Mooring Products for quality, service, excellence and value. If you are in the market for chafing gear, choose FENDMASTER Fender Hooks and Specialty Mooring Products. Turn To FENDMASTER Fender Hooks & Products When You Want The Very Best! There’s nothing quite like the open sea, and if you own a boat or yacht, you understand the sense of freedom it can bring. Therefore, you always want to take the best care of your vessel and make sure you always use the highest quality products for it. 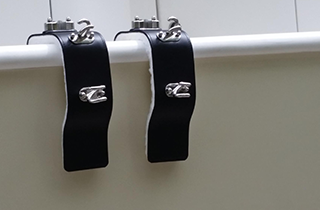 If you find yourself needing quality fender hooks or mooring products, FENDMASTER Fender Hooks and Specialty Mooring Products is your next stop. We have a wide assortment of fender hooks and chafing gear to protect your boat. 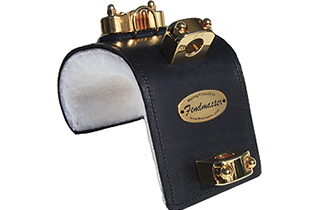 FENDMASTER Fender Hooks and Specialty Mooring Products offers the finest craftsmanship and highest quality items for your mooring needs. One thing always remain consistent—the quality, service, and excellence and value you receive with every product from FENDMASTER Fender Hooks and Specialty Mooring Products. If you demand only the best for your vessel then we are the clear choice. 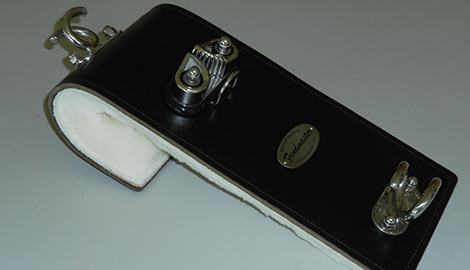 Each of our FENDMASTER Fender Hooks is handcrafted, and we only uses the finest materials available. For example, we hand select each leather hide and sheep’s wool, and we only choose the materials that meet our exact specifications and standards of excellence. Before your next outing on the high seas, make sure that you are using superior mooring products from FENDMASTER Fender Hooks and Specialty Mooring Products. Not only do we believe in the highest quality, but we also believe in the highest value. We want you to get the best quality and value fender hooks and specialty mooring products. So contact today to make an appointment. If you are in the Treasure Cost, Palm Beach, Broward and Miami/Dade county we offer complementary templating service. FENDMASTER Fender Hooks and Specialty Mooring Products has been providing the best products for your vessel for years. Call us today, and see the difference that is FENDMASTER! 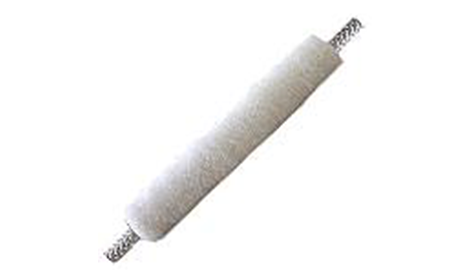 One of our popular services is to recover and refurbish existing fender hooks. 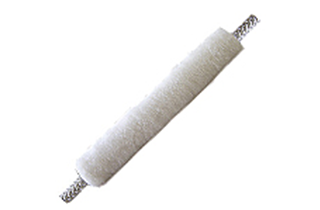 If your fender hook has old leather or worn out sheep wool, we can recover the fender hooks with brand new leather and sheep wool and give it that brand new look once again. We proudly will refurbish and recover any existing fender hooks even if its from another manufacturer. We also offer hardware upgrades and creative solutions for challenging product needs or requirements. Call FENDMASTER to discuss your needs and options.